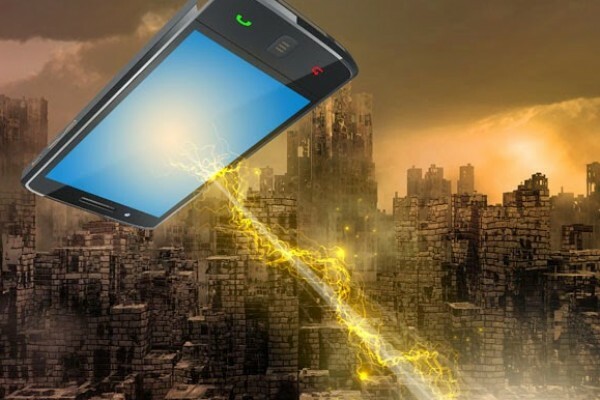 Is Mobilegeddon Really Upon Us? And What Do You Do About It? Blog // 05.05.2015 // Is Mobilegeddon Really Upon Us? And What Do You Do About It? Have you heard? Google changed its search algorithms – again. The buzz is that mobile-friendly websites are the new darlings of the new algorithm, and pundits are speculating that this could lead to an implosion of small business websites that aren’t quite up to snuff on their smartphone friendliness. Truth or fiction? The reality is that it’s not just small businesses that could be affected when they experience a sudden drop in their online traffic. Many big brands haven’t been optimized for mobile, and they’ll be in the same boat as their smaller brethren. Some estimates say nearly 50% of Fortune 500 companies didn’t have mobile-friendly websites as of the beginning of April. If you haven’t made it to mobile-friendly yet, fear not. It’s never too late. And remember, content is always king, or at least a prince. So while your company or organization may be dinged for lack of mobile optimization, you’ll still be rewarded for great content. And it’s a small but smart leap to making your site a thing of beauty no matter what screen it’s viewed on. Ready to take your site search savvy and mobile motivated? 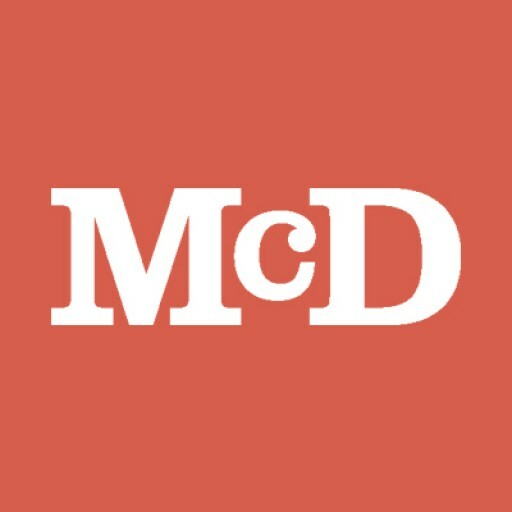 We’ve got the Mobilegeddon-proof packet right here – contact us today: Tony Oedewaldt at tony@mcdmarketing.com or 309-346-6974.